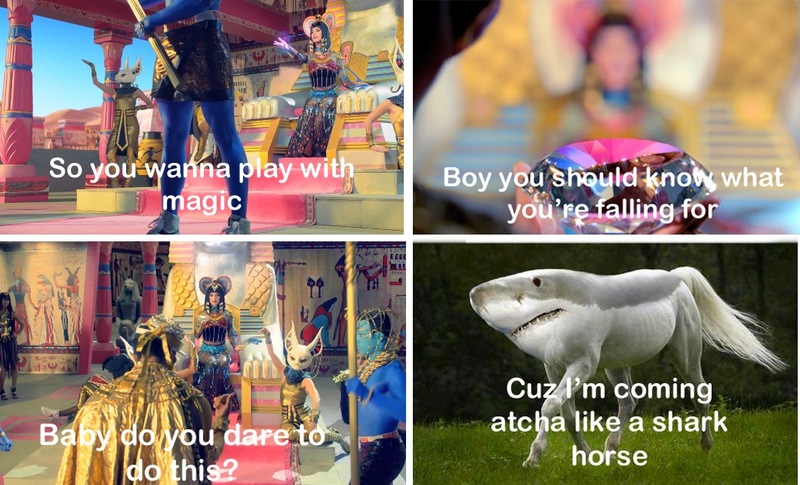 I don't like Katy Perry, but I think I heard her song Dark Horse in the mall or something yesterday. I had it in my head all day. And last night, I dreamt that I made this meme thing about it. So this morning, while eating breakfast and listening to U2's new album (which I actually quite liked, and which features Lykke Li, of all people, on a track) I made the dream meme in real life. So, I don't know, a glimpse into my psyche. 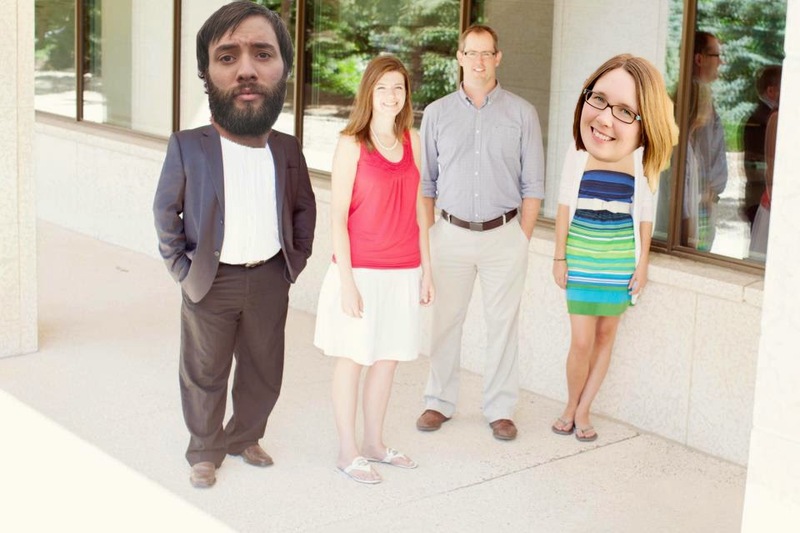 While I had the Photoshop up and running, I pasted Barclay's face into an old staff picture of the company he's working for now (he switched jobs around the same time Van was born) and sent it to his boss. It's their cover picture on Facebook now, so I guess I'm really good at Photoshop. You can hire me, if you want.